HAAAAAAAAAAAAAAAAAAAADOOOOOOOOUKEN! 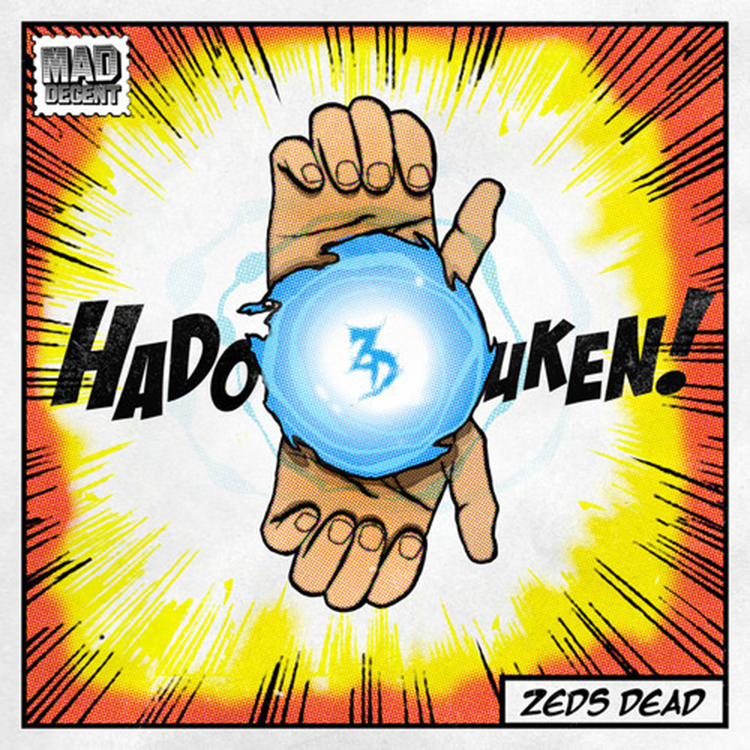 Zeds Dead has managed to take the power and strength from Ryu on Street Fighter. This newest hit is awesome. Talk about a track full of bass from the amazing duo. I must say, it has been a while since I have heard a song from them and this is definitely a way to get back into it. I can just picture them going nuts at festivals playing this while people are fighting on stage! Check this out!